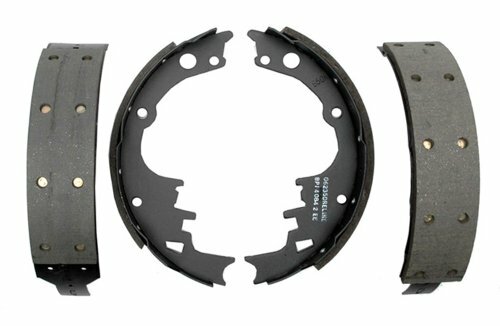 The ACDelco Professional Drum Brake Hardware Kit contains high quality replacement components for your vehicle’s braking system. 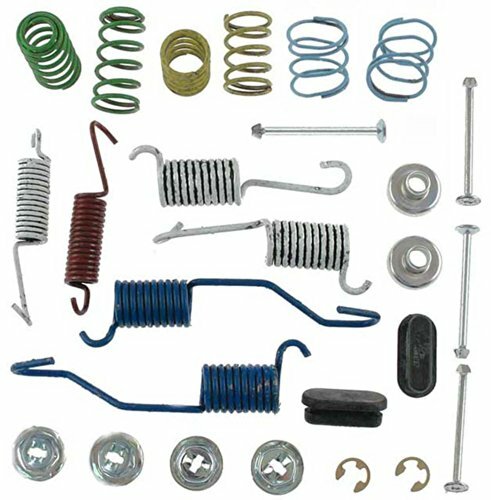 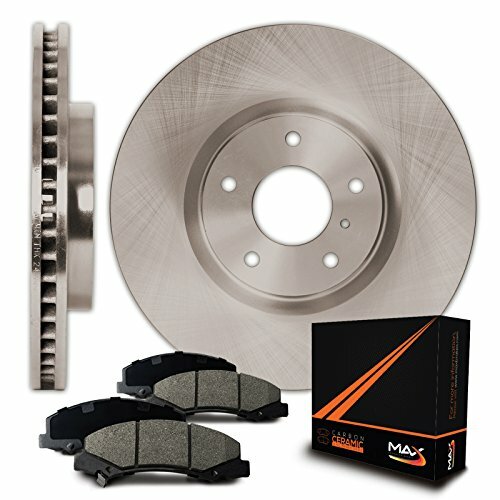 This kit includes the necessary bolts, fasteners, bushings, and other hardware needed to repair your vehicle’s drum brake applications. 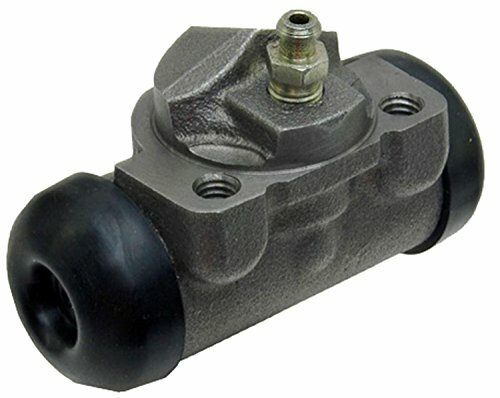 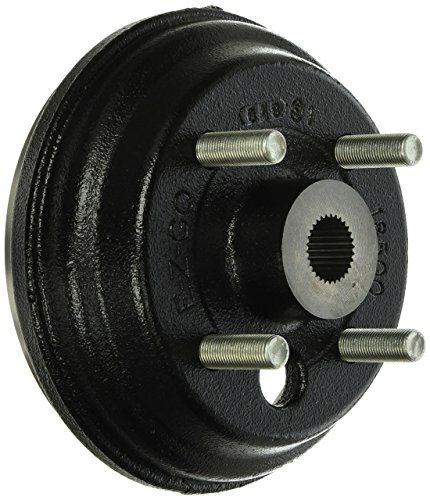 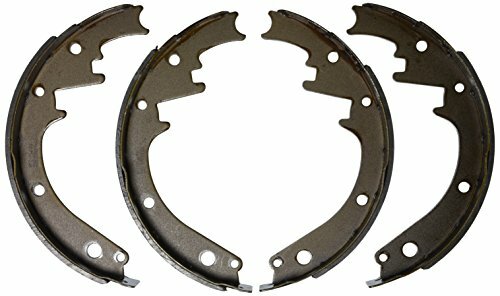 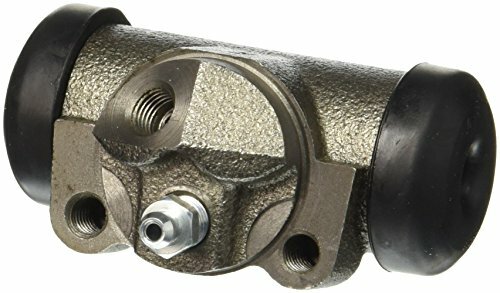 The Brake Drum Assembly is an OEM (Original Equipment Manufacturer) replacement assembly used on 1996-current E-Z-GO Gas 4-Cycle Vehicles,andnbsp;Utility Vehicles and Personnel Carriers. 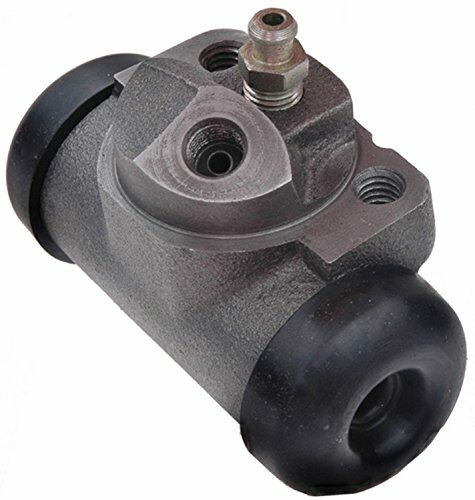 This assembly can also be installed on E-Z-GO Electric MPT (Multi-Purpose Truck) Vehicles. 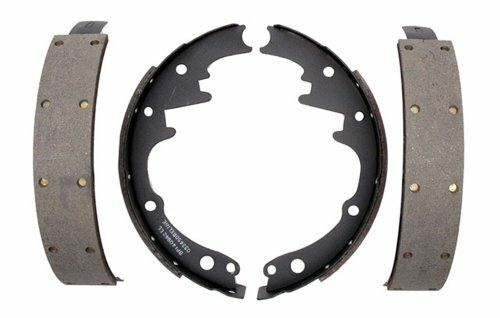 Timely replacement of the brake drums are a necessity in maintaining the safe braking ability of your vehicle.